MANILA – A Japanese national was barred from leaving the Philippines after immigration authorities discovered that he was traveling abroad with a Filipino minor, placing him under suspicion for trafficking. Akio Watanabe, 68, was about to board a commercial flight of flag-bearer Philippine Airlines bound for Nagoya, Japan when he was stopped by officers of the Bureau of Immigration at the Ninoy Aquino International Airport Terminal 3. Watanabe, who hailed from Aichi, failed to produce any proof of consent from the minor's parents, nor clearance documents from the Department of Social Welfare and Development (DSWD). The DSWD requires travel clearance for Filipino children below 18 years of age, who are traveling abroad alone or with someone other than their parents. The authorities said they will investigate how Watanabe was able to acquire the minor's passport. 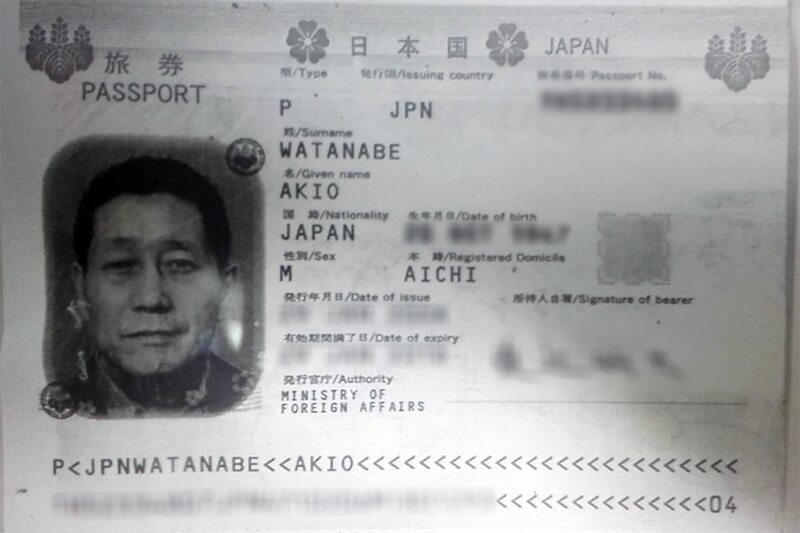 Immigration officers turned Watanabe over to the National Bureau of Investigation (NBI), which will file appropriate charges against him, and take charge of determining the identity and whereabouts of the child's parents.